The party animals in the animal kingdom might be more than you imagine. From getting drunk on fermented fruits, to getting high on magic mushrooms, human college students can only be humbled, by the party spirit of animals! Disclaimer: This article is in no way suggesting, advising or promoting the use of any type of intoxicating substance! Its goal is to inform and entertain on the endless curiosities found in Nature. 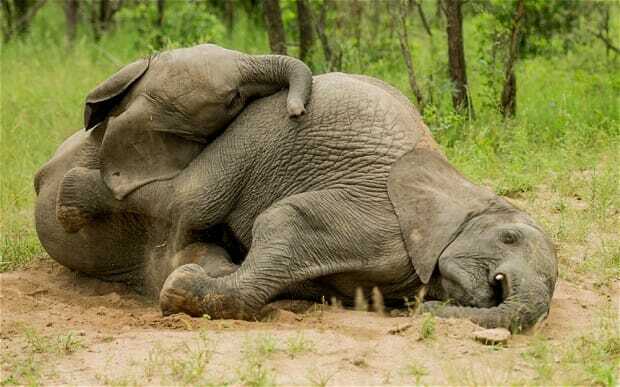 Animal intoxication in the wild - why does it happen? Why would an animal get wasted in the wild? The simple answer – because it can. Intoxicating substances are much more abundant than one might imagine. Think of all the fruit-bearing plants out there! These fruits will ripen, fall to the ground and start fermenting. At some point they will become desirable, fermented aromatic, juicy, sugary, cocktail portions. That of course, is a trick employed by plants to lure innocent animals to consuming these fruits. By doing so, the animal ends up spreading the seeds hidden in or on said fruit and helps the plant propagation. The nutrients (and may be the extra kick) of those fermented goods is the nutritious reward for the animals for spreading the seeds. If you are curious about plant propagation see my previous post – here. If it was not fro bacteria, fungi and yeast, fermentation wouldn’t have occurred. Fermentation is the enzymatic breakdown of sugars to simpler chemicals. Often this leads to the production of alcohols or other organic compounds. The ultimate goal of the fermenting organisms is to convert the energy stored in sugars to energy they can use in their own cells. Sometimes, the process of fermentation yields something desirable for humans too. Products of fermentation which we enjoy and have improved over the centuries are wine, cheese, cider, beer or yogurt, to name a few. Here’s a list of some of the most foul smelling foods. Sometimes, products of fermentation can also be toxic compounds. This depends on the microorganisms which are at work. Thus, “not all that’s alcoholic is drinkable”. Party like an animal - but which one? 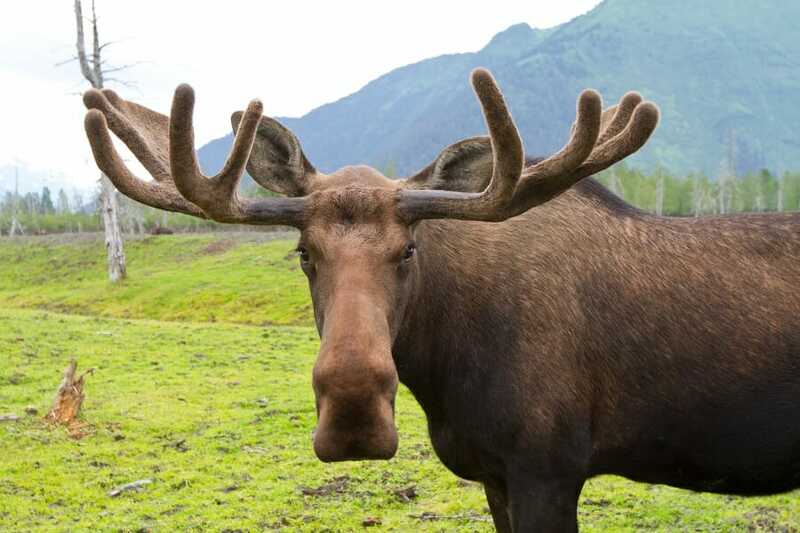 There's a bunch of stories about drunk elks and moos in the autumn when apples fall of trees and ferment, from Sweden all the way to Alaska. 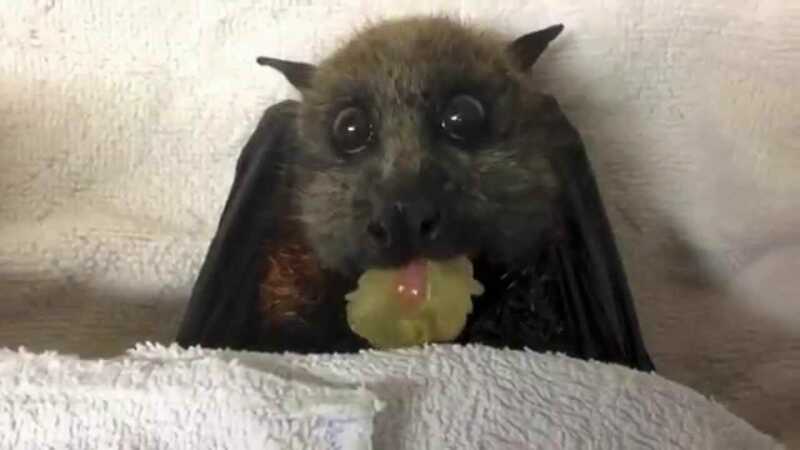 Many bats feed on nectar from various flowers and some do get rather tipsy on the aromatic alcohols contained in them. 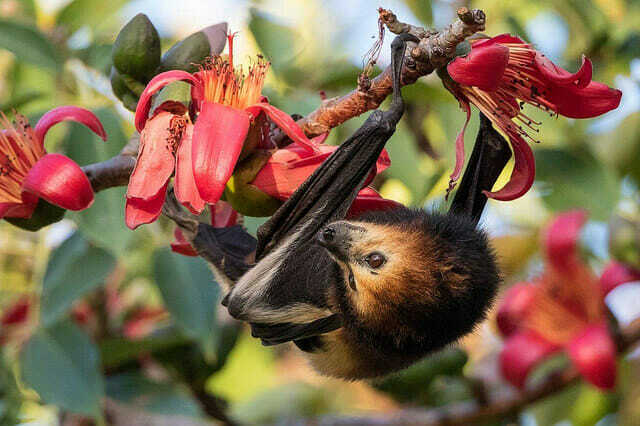 Many fruit bats are destined to get tipsy every so often when they eat fallen fruits or even just lick the juice from them. 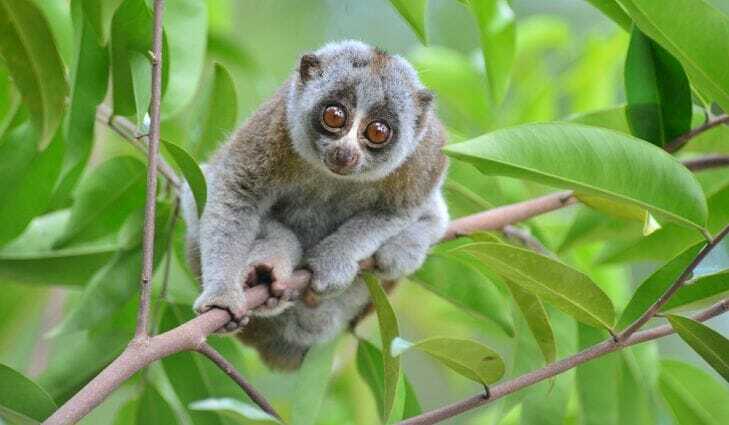 The slow loris are also know to enjoy the occasional fermented good. 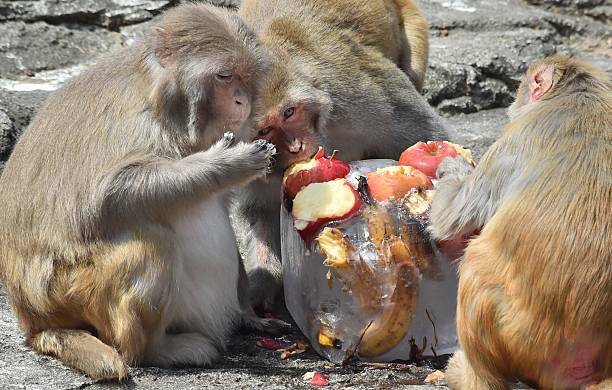 Rhesus macaques are known alcoholics in the animal world. 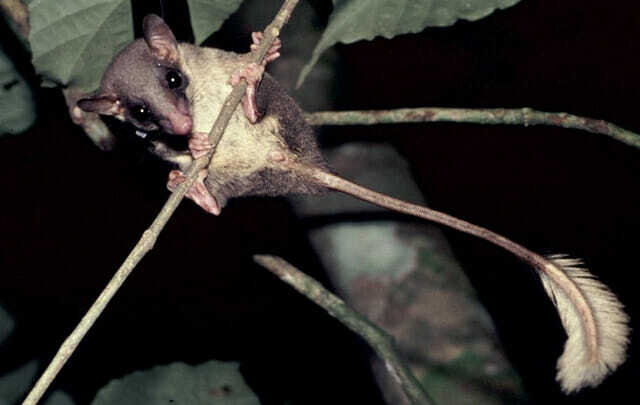 The pen tailed tree shrew is the oddball here. It can consume an incredibly large amount of fermented fruits and still not get drunk! The mystery myth that even an elephant can get drunk on the fruits of the marula tree, but there's actually little evidence that this has ever happened. Next to the drinking, some animals abuse other substances with different effects – drugs. One story tells of dolphins getting high on the poison of puffer fish, which can be toxic in very small amounts. Some “living on the edge” caterpillars feed only on the leaves of the coca plant. It shouldn’t come as a surprise that their mature forms – the Eloria noyesi moths, are colloquially known as the coca tussock moth. Dogs, on the other hand, if they get the chance are absolutely crazy for the bufotoxin. This is toxin secreted as a defense mechanism by the cane toad and acts as a strong hallucinogen. It is also a powerful toxin though, so it can quickly have a dog overdosing. Whether any of these animals gets high on purpose or not, is still a matter of scientific debate. One case when for sure animals don’t get intoxicated on purpose is when they are exposed to toxins used by humans. Such substances which they normally would not be exposed to in the wild. Pesticides and other chemicals are used in agriculture to control pests and protect crops and secure our food supply. Unfortunately, while intended to control the populations of pests, some chemicals are not exclusive enough. They are also ingested by other non-pest animals too. Pesticides are used in conventional, organic and biotech farming. This is how animal intoxication becomes serious and not at all funny, costing lives and potentially harming whole animal populations. This is also the reason why pesticide regulation is increasing. Also, both animal and human non-toxicity proofs become a very strict rule, before such product is approved for use. On the page of the European Commission, for example, you can find more info on how this testing, evaluation and approval is done. For animals, as for humans, the silver lining is that in moderation things can be enjoyed for their weird effects, if that’s what you are after. The bottom line is though, both animals and humans should always be careful and beware of the pink elephants!